Egyptian Museum – Cairo, Egypt | Interesting: 15 World’s Must-See Museums! 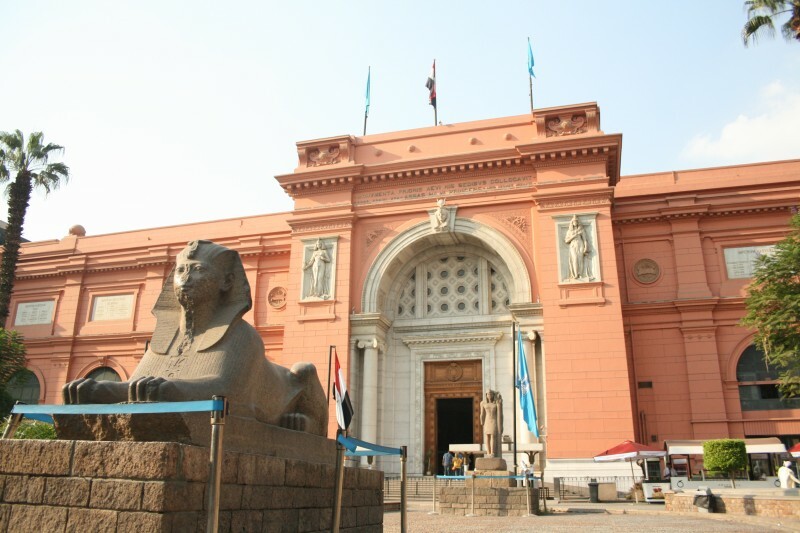 Established in 1902 in Cairo, The Museum of Egyptian Antiquities, also known as the Egyptian museum, houses the most extensive collection of ancient Egyptian antiquities in the world. It has 120,000 objects.